The French ceded the territory of Louisiana to Spain in 1763 and in 1777 Bernardo de Gálvez became the governor of Louisiana. 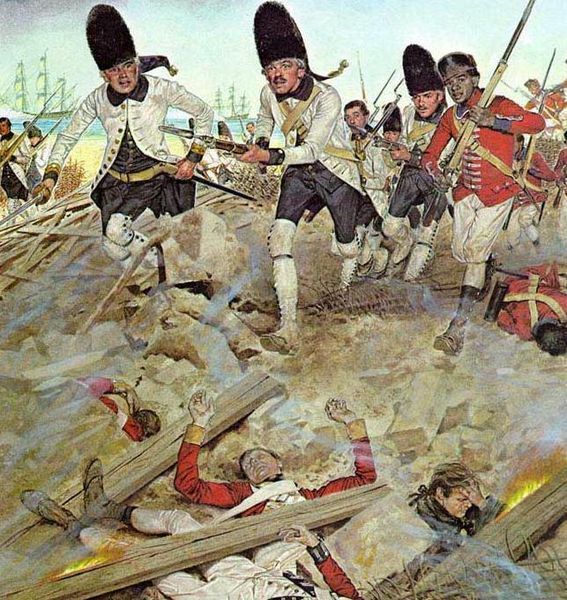 He held office when Spain’s major enemy was Great Britain and he assisted the revolutionary Americans in fighting their mutual adversary during the Revolutionary War by helping smuggle arms as well as providing direct aid in battle. Governor Gálvez prevented British troops from gaining a foothold along the Gulf of Mexico by capturing British-held Baton Rouge, Manchac, Natchez, Mobile and Pensacola. Acting under orders of the Spanish Crown, Gálvez provided money, firearms, medicine, and clothing to the Continental Army of the United States. Gálvez allowed trade with France to resume in Louisiana, which was a popular move among the citizens. 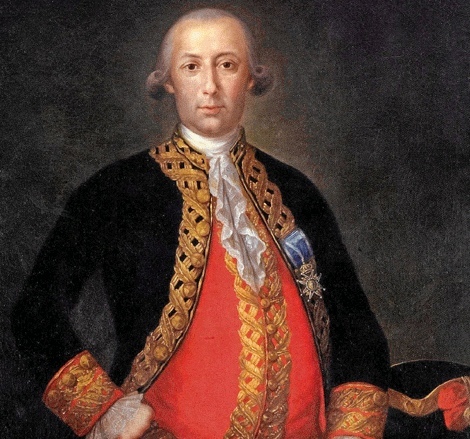 As a Spanish governor he oversaw the creation of what is now St. Bernard Parish, when in 1779, over 1500 immigrants arrived from the Canary Islands. These people settled along waterways leading to the Mississippi River and came to be known as Isleños. Other settlers from Spain also arrived during his governorship. Bernardo de Gálvez left Louisiana for Cuba in 1781. He died in 1786 while serving as viceroy to New Spain.